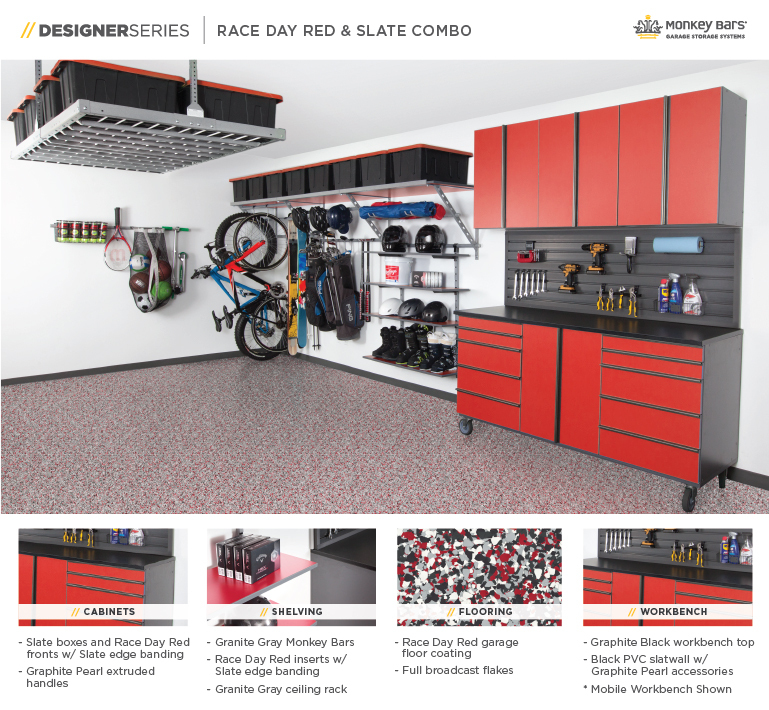 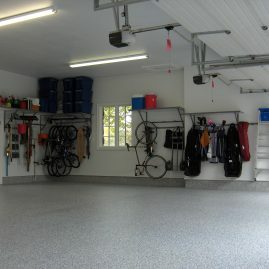 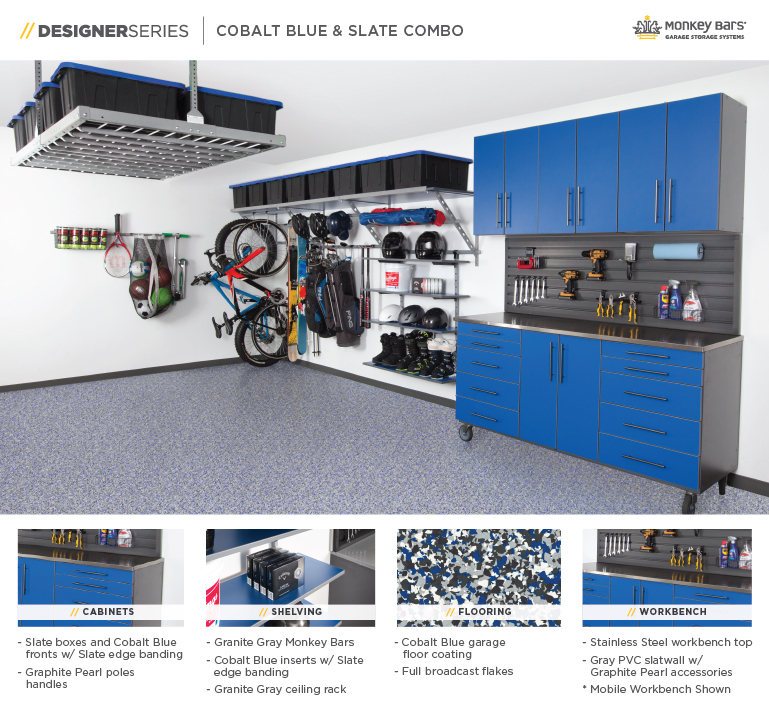 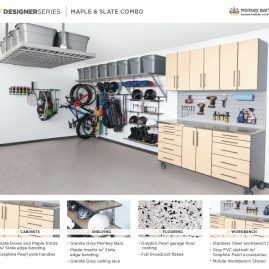 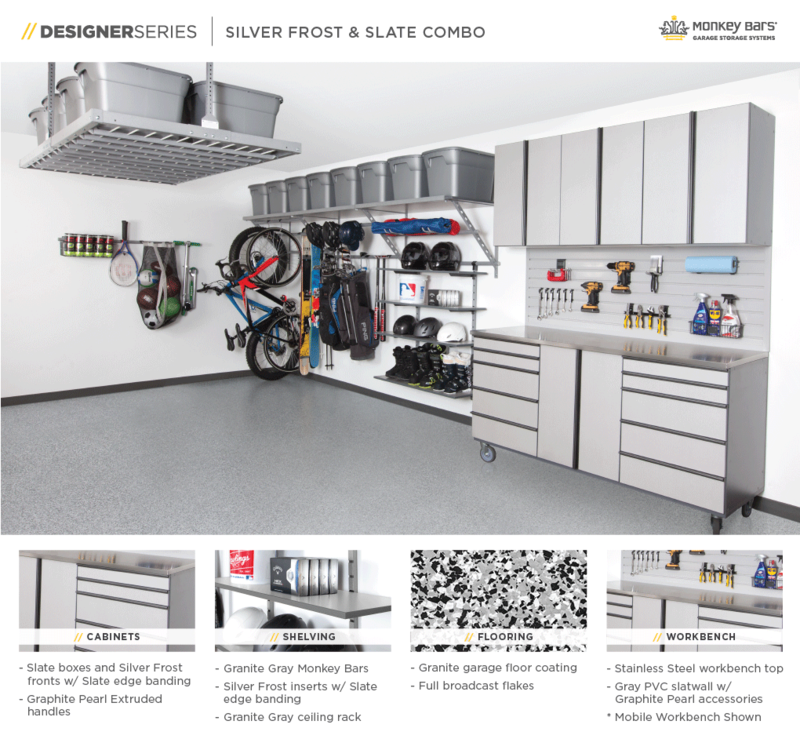 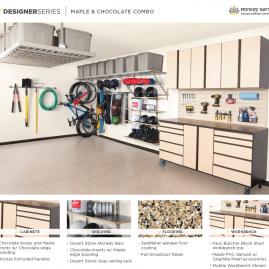 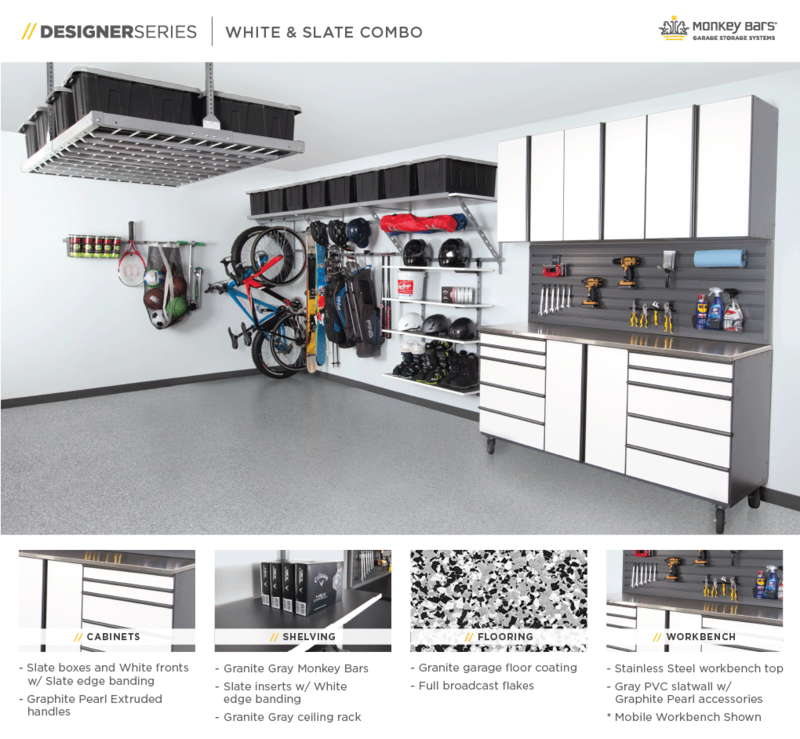 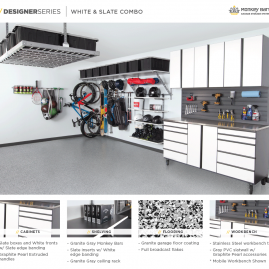 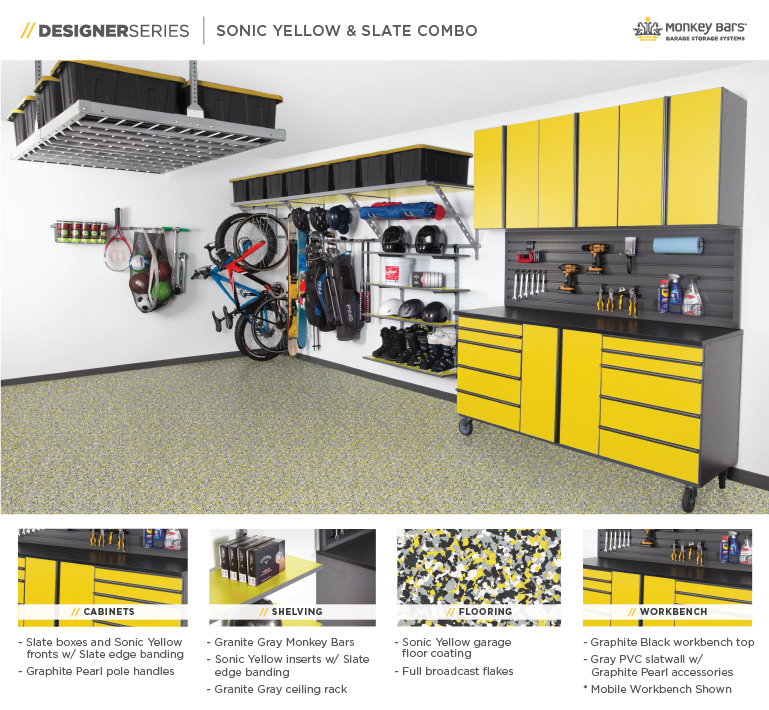 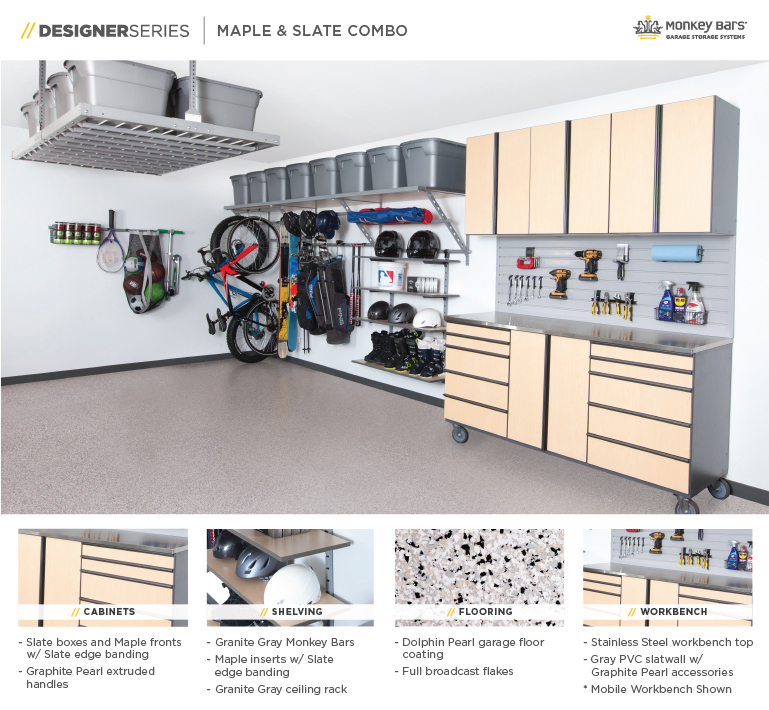 The Monkey Bar Storage system gives your garage functionality and also a sleek look. 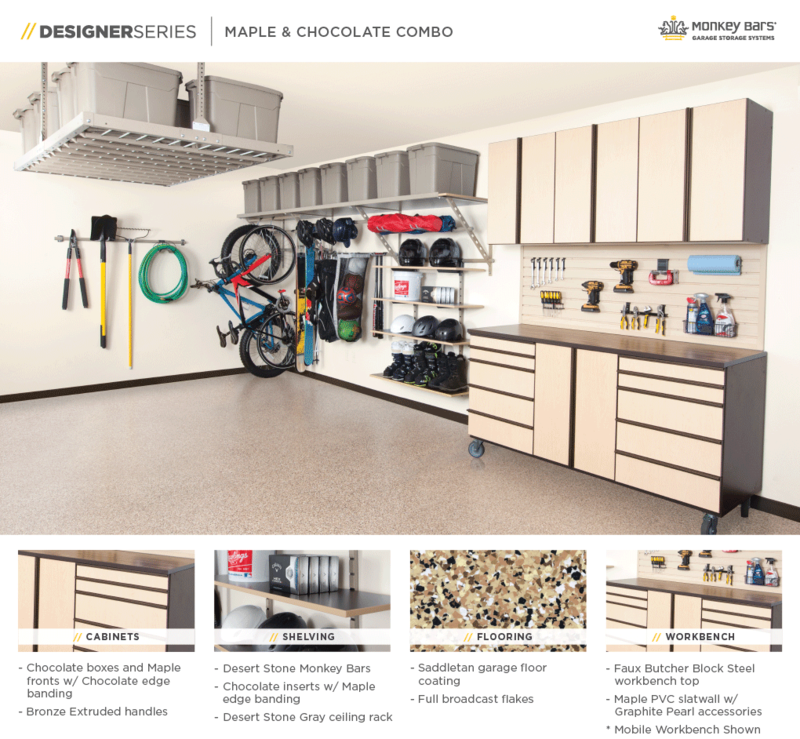 Each storage product is made with supreme craftsmanship to ensure longevity. 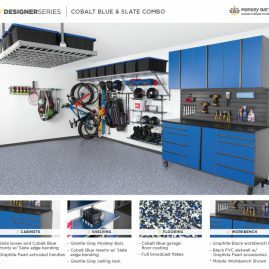 Check out these designs to get inspired for your dream garage!